Autumn is here so this is the perfect time to get your lounge all snug and cosy ready for the cold winter nights. When you are spending a lot more time indoors over the winter period it really does make sense to invest in your home interior, especially a nice comfy sofa to curl up on and some cosy home accessories. I have to admit that I’m not a fan of winter time because I really can’t cope with the dark nights and cold weather. To get me through those dull cold days I try to make my home as comfortable, cosy and homely as possible! 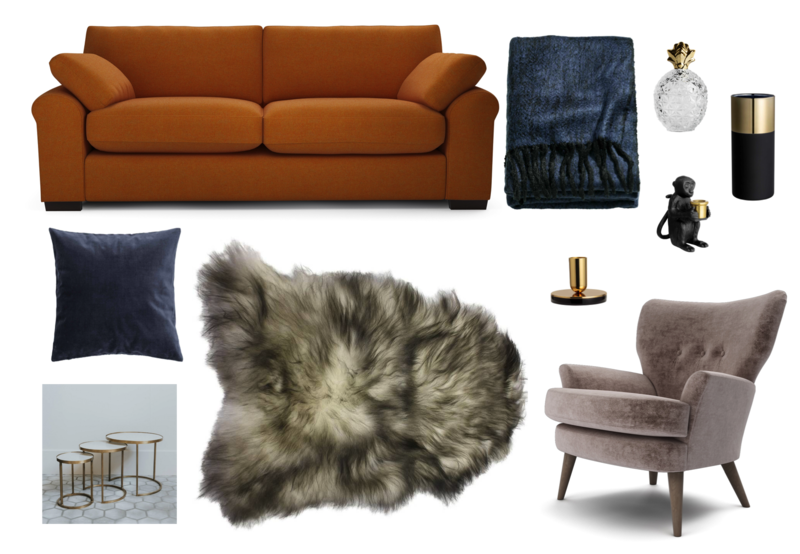 I’ve collaborated with new sofa brand ‘The Lounge Co‘ and I have given myself the challenge to design two interior mood boards to give you a bit of home inspiration and ideas for styling your home ready for Autumn/Winter. These mood boards include a couple of the comfier models available, perfect for sinking into whilst watching a movie! You may remember I introduced the range before it launched in Sept. In brief, The Lounge Co are a British sofa brand created by the experts behind Parker Knoll, G-Plan and Duresta. They combine the benefits of internet shopping (with an interactive interface to easily design your sofa online) with the added value option to test out their ranges in a choice of 21 galleries across the UK , all of which are now open! 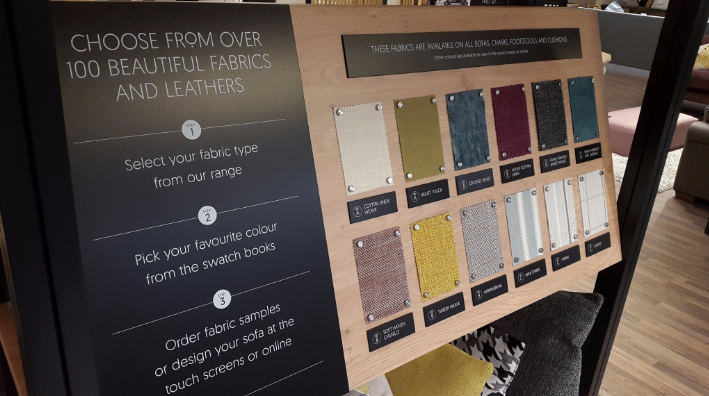 If you are a regular reader of my blog you will know that I love encouraging people to use more colour in their home so I was amazed to discover the amount of different colours and fabrics available in The Lounge Co range. I’m especially loving the rich tones of berry, aubergine, burnt orange and deep blues that are available. The colour choice is so big that there really is something to suit everyone’s tastes; from bold vibrant colours and rich jewel tones to a more neutral palette if you prefer something a little more subdued. The velvets are a perfect fabric choice for Autumn/Winter to give your sofa or chair a sumptuous and soft feel. 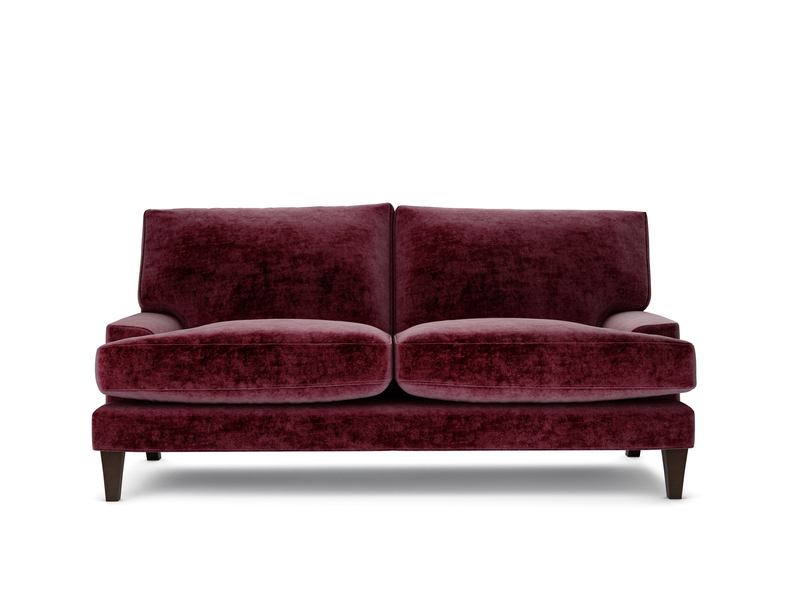 For my first interior mood board I have opted for the Sophia as the perfect sofa to snuggle up on in the Winter. I love this sofa in a bold orange fabric because it will really brighten up a living room and give it more warmth ready for the darker season (especially if you room is North facing and doesn’t get much sunlight). If you keep one item a bold colour, it will act as a lovely statement piece and every other item is best kept toned down so the room doesn’t look too over the top. Orange works really well with black and gold accessories as the gold enhances the warm tones of the sofa. 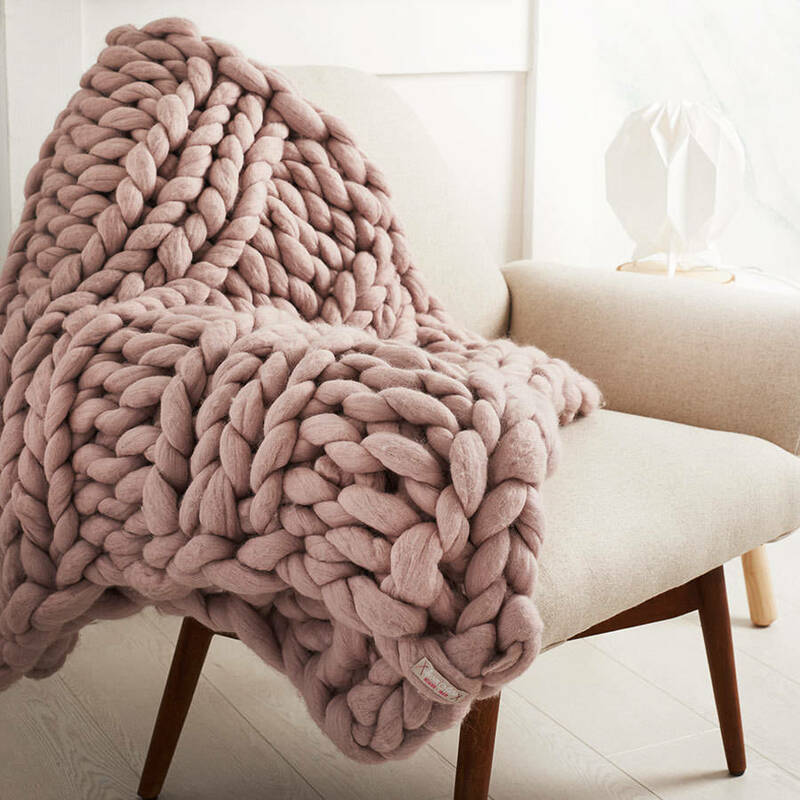 You can layer the look even more with cosy cushions, a fur rug and a throw. I’d recommend checking out the rest of H&M’s home range as they have some stylish and affordable cushions and throws. 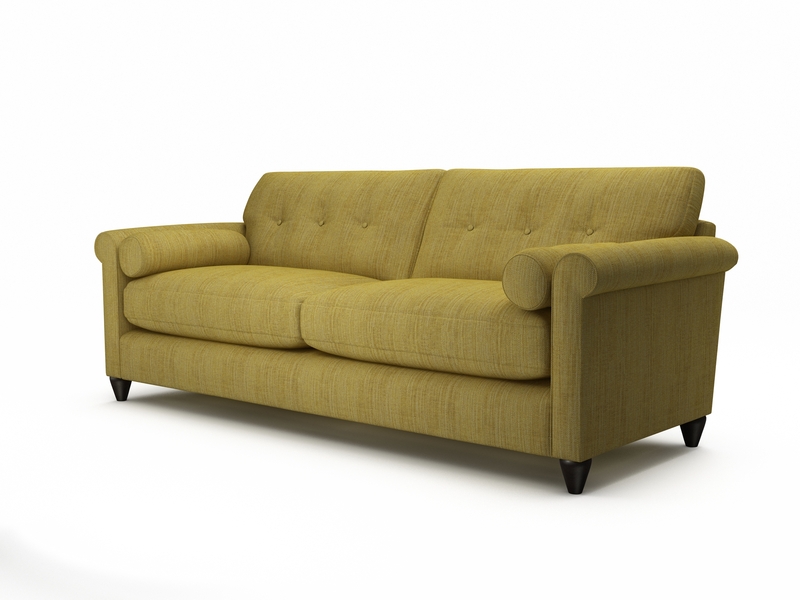 Big and comfy, soft and sumptuous, Sophia is the perfect family sofa for lazy Sunday afternoons. 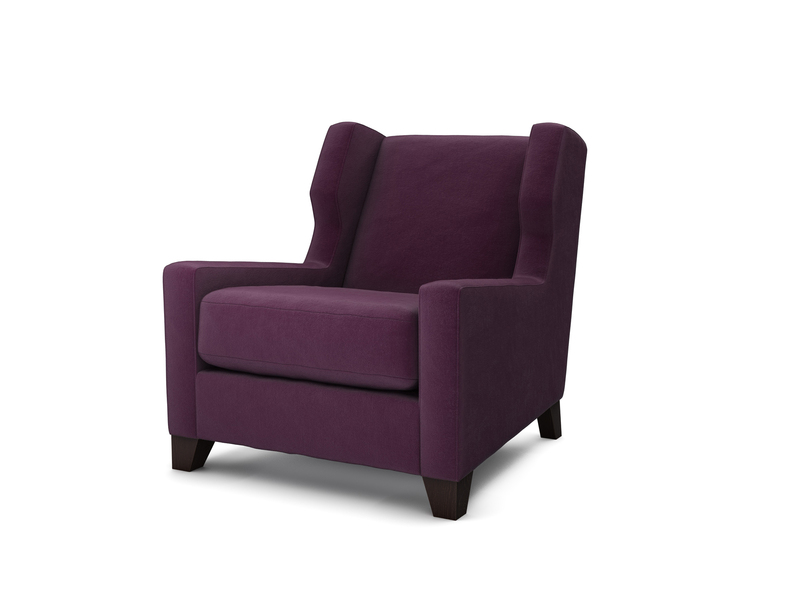 Sit back, sink in and relax; with Sophia, comfort is a given. Soft, deep, fibre fillings. Feather bolsters. Sprung seat and back. 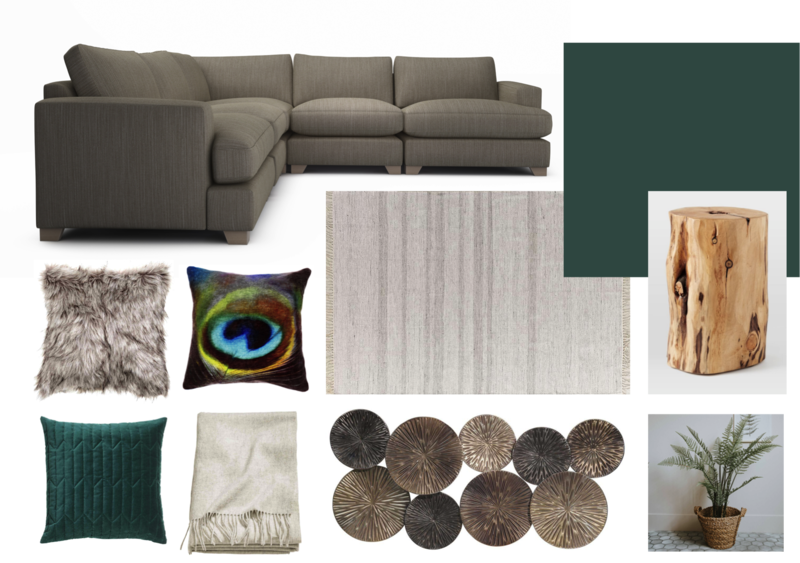 For my second mood board I’ve selected the Lola modular corner sofa because of the deep fibre filled cushions, making it the perfect cosy sofa for winter. For the sofa fabric I decided to opt for the Pygmy Hedgehog Soft Woven Chenille to give a neutral option that you can lift with the accent colours in a feature wall and cushions. The rich green accent colour that I’ve chosen works really well with warm brown tones and wooden furniture. A modular sofa system, Lola has been designed with modern living in mind. Choose from left and right hand units, chaise end, corner and footstool to tailor Lola to your specific living space. Soft, deep fibre fillings. Sprung seat. For more inspiration and ideas have a look at The Lounge Co’s website and social media channels. This Post Was Created In Collaboration With The Lounge Co. If you liked this post please SHARE!! !